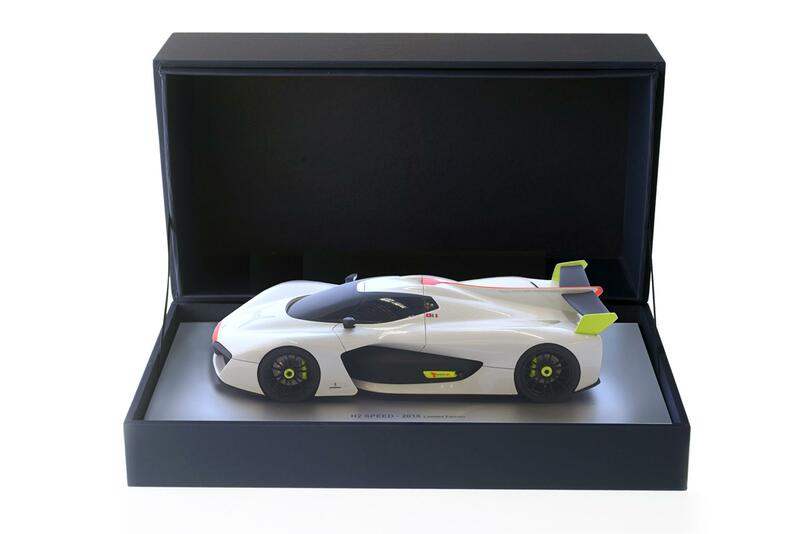 Model in Limited Edition of the H2Speed, the world’s first hydrogen, high performance car. 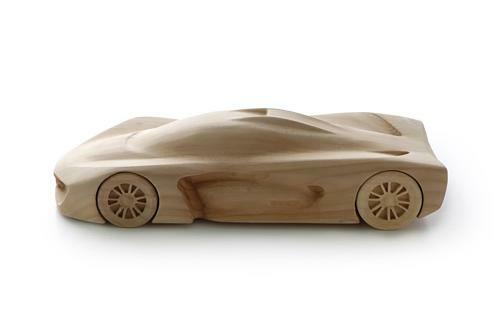 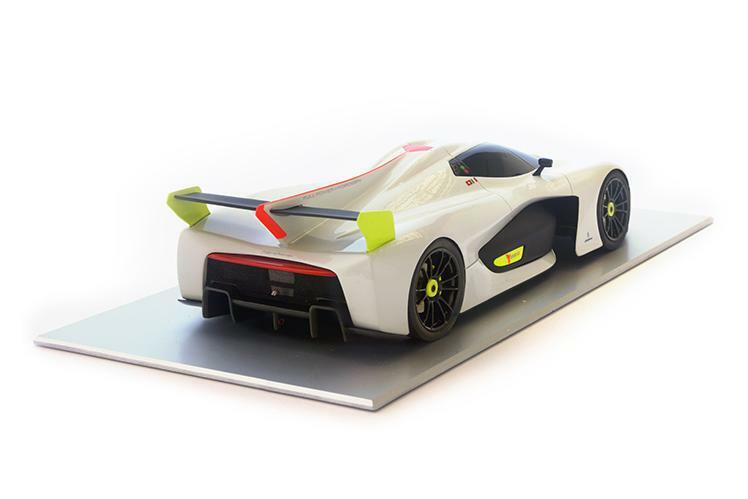 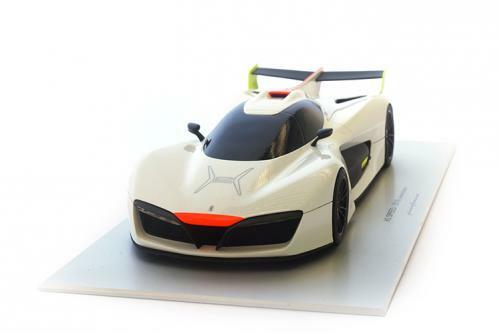 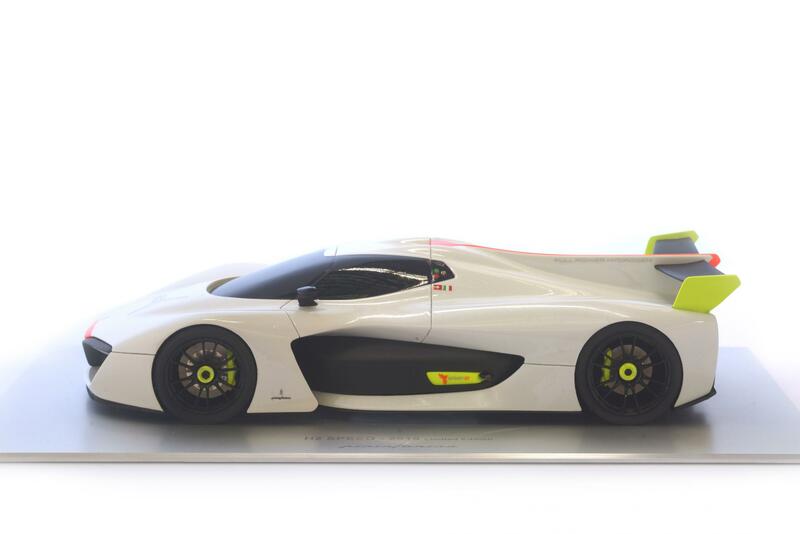 1:18 scale model of H2 Speed, the first hydrogen racing car, Best Concept Award at 2016 Geneva Motor Show. 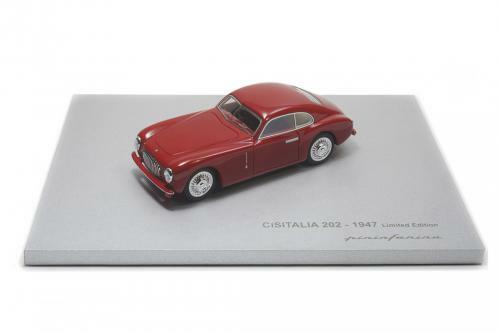 The model, produced in Limited Edition of 86 units, is made of resin with photo etched details and is finished and painted in original colors used for the realization of the car. 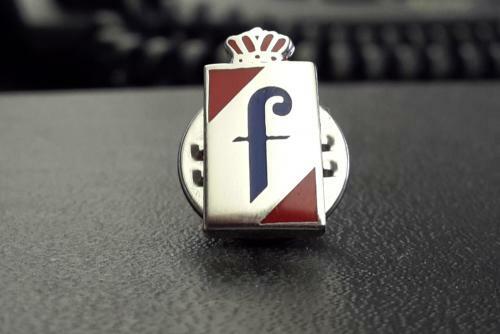 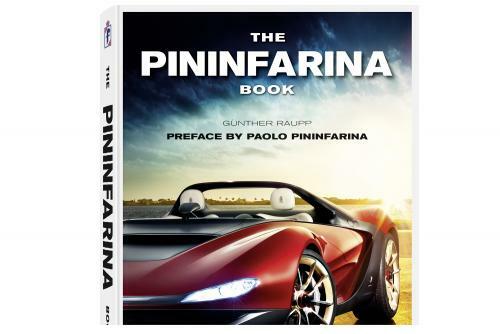 The exclusive package made of Pininfarina blue cardboard includes a satin aluminum base bearing the logo of the car, the Pininfarina logo and numbering of the specimen. To complete the package a print of the original sketch signed by the Chairman Paolo Pininfarina.